Comparisons between Cengiz Ünder and Mohamed Salah are so easy to make that they would inevitably have popped up irrespective of their validity. After all, Ünder was signed ostensibly as Salah’s replacement, a fellow right-winger who thrives when cutting inside onto a preferred left foot. Both have flourished at Roma, sufficiently impressive to attract the gaze of Premier League giants. Roma may have a difficult decision to make in the next transfer window, weighing up whether it is preferable to have Ünder ‘s talent or the considerable fee that it would command. Ünder was snapped up for €13.4 million from İstanbul Başakşehir last summer, a paltry fee even for a player that mostly represented untapped potential. Roma may have been bemoaning their willingness to sell Salah to Liverpool for €42 million, with Salah’s subsequent form making that fee look like a bargain. Hindsight is, of course, a wonderful thing, but then foresight is pretty useful too. Roma’s scouts have been blessed with foresight when uncovering future stars, with Ünder certain to warrant a much more substantial fee than the one that brought him to Italy. This is where the comparisons with Salah are their most useful, as Roma’s negotiating position will be strengthened by the ability to refer to the success of the last winger they sold to the Premier League. Manchester City and Arsenal have long been rumoured to be sniffing around the Turkish international, with the former in particular representing an attractive option. 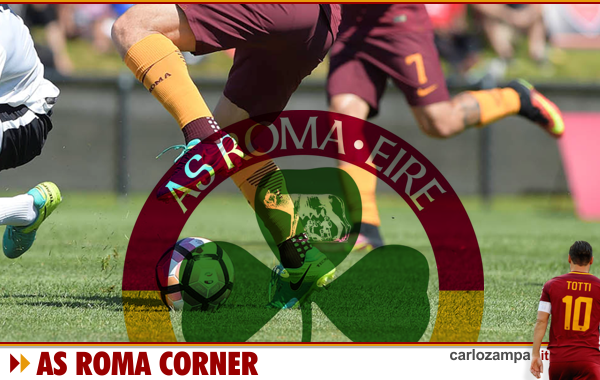 While Ünder works well with the tactical philosophy of Eusebio Di Francesco, Roma are well off the pace in Serie A and, barring a miraculous run, are unlikely to challenge for the title. 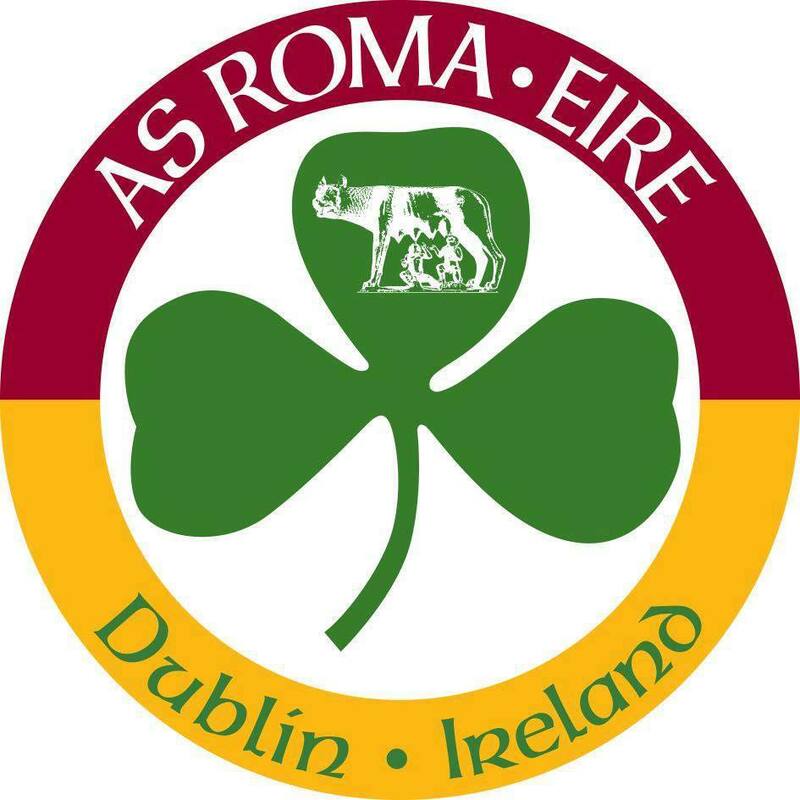 This mediocre start to the season is reflected in Serie A betting where Roma are 150/1 to win the title with bet365, whereas it’s fair to say that Manchester City have a better chance of becoming champions in the Premier League this season. Ünder has time on his side, so there is no need for the winger to rush into a big move in order to sit on an illustrious bench. A relatively experienced 21-year-old in his fifth season of professional football, Ünder’s development has been consistent and shows no sign of abating. It is level-headedness borne from experience that encouraged Ünder to elect to join Roma over City in the summer of 2017, with the English champions set to loan him out to Freiburg while Roma offered a clearer pathway to first-team football. There would be no such loan planned if Ünder moves in January or in the summer. Voted Roma’s Young Player of the Season last campaign and central to the club’s strong start in the Champions League this year, Ünder is going from strength to strength in the Italian capital. The player himself has stated that he is not agitating for a move in January, although the right transfer bid will prove impossible for Roma to ignore. The speculation surrounding Ünder is far from over and is set to continue as long as the winger keeps delivering the goods on the pitch.